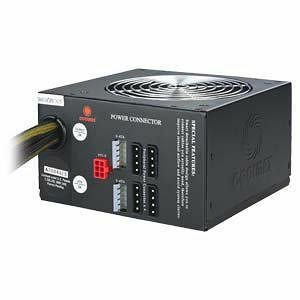 The CU-series is a semi-modular power supply that lets you select the cables you need while powering your system at a healthy voltage. Everyone likes a clean and easy installation. This power supply allows you to keep what you want and remove what you don't. While necessary connectors, like the 20+4 pin power connector, are attached to the unit, you decide which of the others should stay. Customize your power supply to reflect your system.